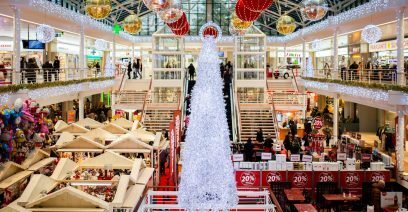 At present, many of the classic push strategy techniques used in retail establishments are not as effective as they were a few years ago. According to a study by Nielsen in 2015, the average number of promotional tactics which were capable of generating profit margins after being launched was around 50%. These results are even more pessimistic in countries like the US, where only 29% of these push strategies delivered results. With such negative statistics, finding the inspiration to incorporate new promotion strategy examples that can reinvigorate a product mix may seem daunting. What actually works? Market segmentation has always been one of the most important pillars for the Trade Marketer. The possibility of creating promotions and push strategy examples adapted to a specific group of consumers enhances their effectiveness. However, until recently, many of the market studies that included this technique have been based mainly on general analysis. Analyses that looked at the global population, sometimes only at country or community level. This inaccuracy makes responding to the pressing question “can we get closer to our customers?” seems like a farfetched goal. But market research has evolved quite a lot since the traditional approaches were established. 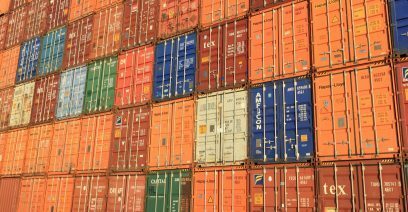 Fortunately for the Trade Marketer, new techniques have been developed which can help them find out more about potential customers through data analysis. One of the ways to do this is to obtain accurate information about the population that surrounds the establishments. Elements and variables such as their economic capacity or level of education are essential in creating an adapted strategy. These results will (of course) vary depending on the catchment area you are analysing. 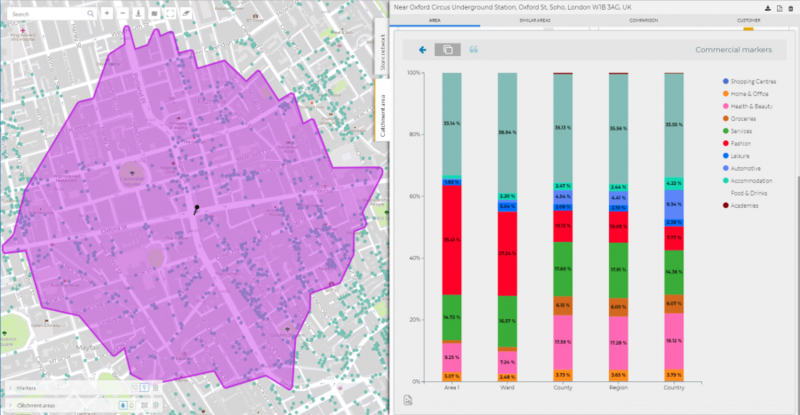 A perfect example, if we look at Oxford Circus and Covent Garden, two highly popular tourist areas within London can appear to be very similar. However, they differ in terms of inhibitors, disposable income and also the number of points of sale within the area. In a time of personalisation and constant adaptation of products to consumers, the use of information gathered on the people who live in a certain area is crucial when creating campaigns especially aimed at a defined target audience. Now that we have looked at the use of metrics and statistics for breaking down segments of the population, let’s consider the concrete techniques that we can perform with the data. 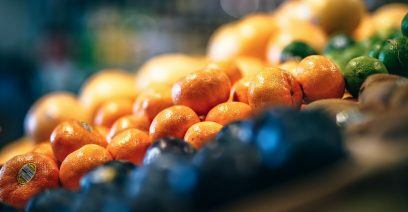 Some of the classic promotion strategy examples are, price discounting, reuse of signage and finally product bundling. Although, there are some cases in which it is difficult to modify them. In the case of companies that use wholesalers as intermediaries, doing so, even in a simpler way, can lead to better results in the push strategies carried out. Price Discounting: Until now, this technique was mainly used to acquire new customers to try products. Today, this type of push strategy can be carried out in a much more targeted way, using information from geolocated variables. 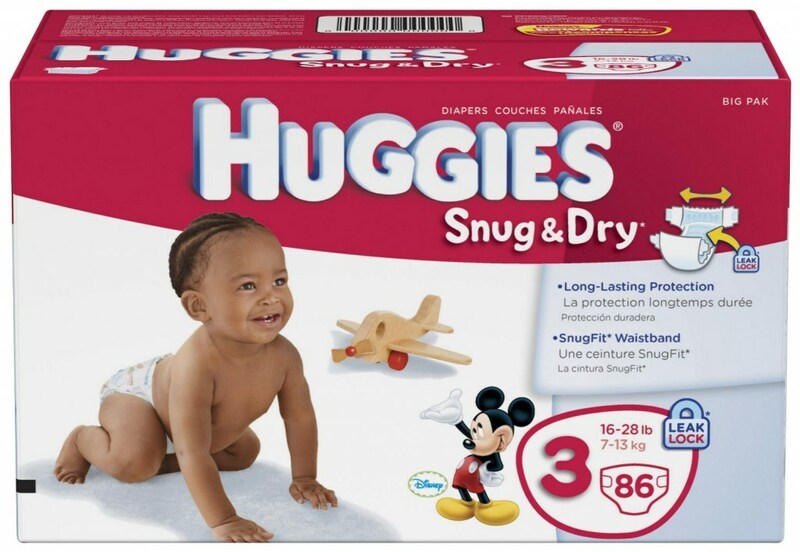 For example, in areas with a high concentration of families, price discounts can be applied to commodity products such as nappies or shampoo to drive incremental sales. Custom signage: Brands sometimes use the same signage for a retail chain or even for all chains. This approach is not only ineffective but assumes that the clientele that will be found in all establishments is the same. If we have a point of sale in the financial area of the city, and another in a student area, should we not alter the below the line promotions? We need to ask, does the messaging on the signage resonate with the audience to take action…? Product bundling: This technique can be used for market penetration, sometimes offering a product with perceived higher value for the client. Fever-Tree focused a strong marketing campaign to tap into the “gin renaissance” movement.  Previously their promotion strategy was aimed at driving distribution and educating pub managers and bartenders, for example. 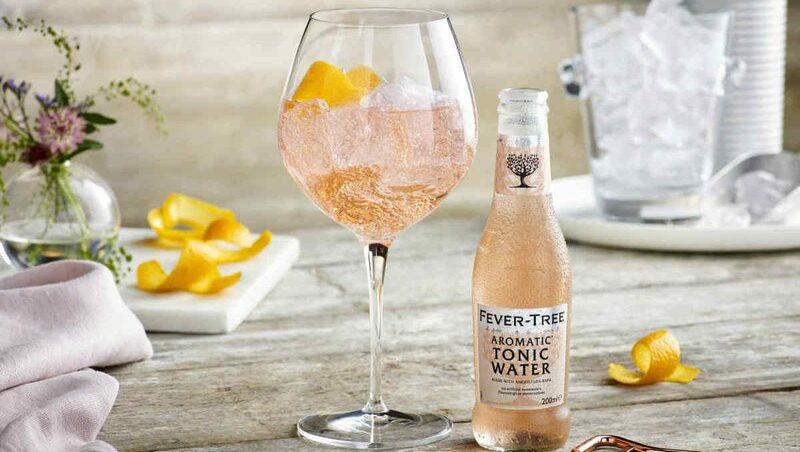 Through a marketing campaign leveraging the premium gin market, Fever Tree had found the “sweet spot” position in the market. Saskia Meyer, Fever Tree’s marketing director echoed this adding that while the brand is premium, it is affordable, “especially when people are prepared to pay for a bottle of premium gin”. This example demonstrated Fever Tree’s flawless execution strategy, with promotion on British Airways flights and the London Underground. Clearly understanding the location of their target market, “The London urban audience is a good one for us”, Meyer added. “There’s been a renaissance of gin in the UK recently”. Strategies based on geo-locatable data clearly position themselves as the future of the industry. The use of data with a geographic component allows industry professionals to adapt better to their environment, and be closer to their target market. In this sense, the use of a tool that holds all this information is fundamental, and this is where Location Intelligence technology steps in. 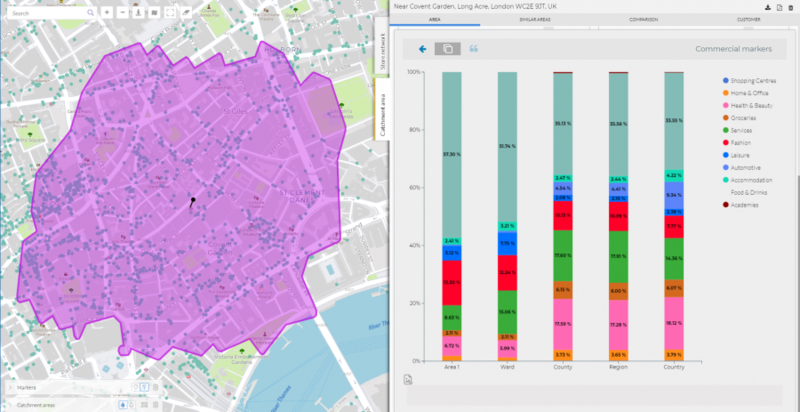 Designed to help professionals in the retail and FMCG sector, Location Intelligence allows professionals to immediately obtain relevant sociodemographic data from any points of sale, know where their competition operates or find locations to expand to next. Data can be used to shape strategy for the future, with more tailored promotions targeted to a specific audience. Brands are beginning to see the true value geolocated data poses for the consumer goods sector. Would you like to learn how to apply smart data insights to your promotion strategy? Ask us for a demo and we will be happy to show you how.